I’m realizing I was thinking too small for the first stop on my Grand Vacation. Instead of a few days in New York on my way over, what about a few days in Paris? The airfare seems to work out to the same price! Let me just say first that I’m not one of those girls who swoon over Paris. I’ve never been all that attracted or interested in Paris, actually. It would never be my destination of choice…but as a stop-over for a couple of days? That would be perfect, since there are just a few things I would like to see in Paris. The Eiffel Tower. Well, of course, doesn’t everyone? But if I’m strapped for time, I’d settle for a walk-by, rather than a full-on, take the elevator to the top kind of visit. Notre Dame. 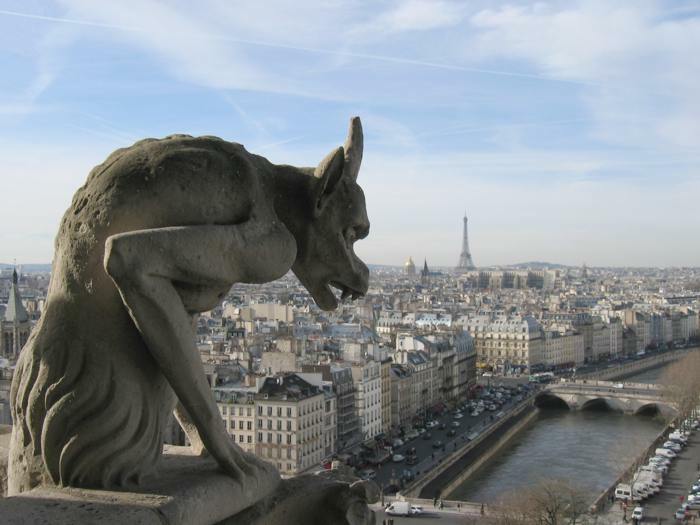 I’m a sucker for huge, grand, gothic buildings…especially if they have gargoyles. I adore gargoyles. 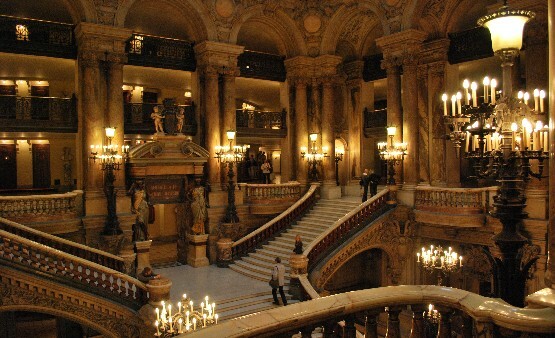 The Paris Opera House. I’m even MORE of a sucker for grand theater buildings. And this is the actual theater that inspired The Phantom of the Opera. 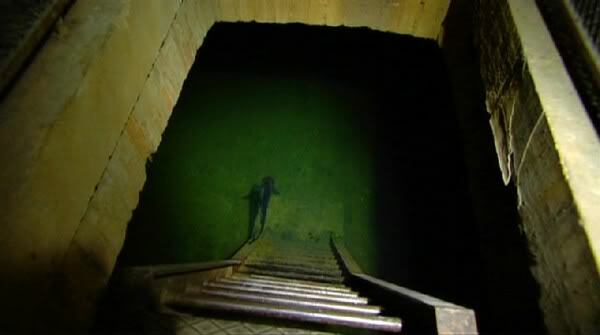 Look, there’s even a lake under the theater! 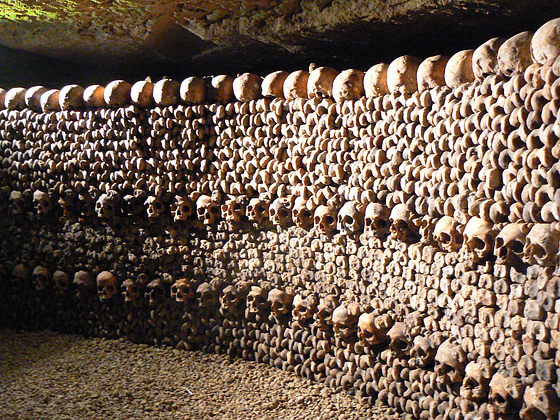 The Catacombs. 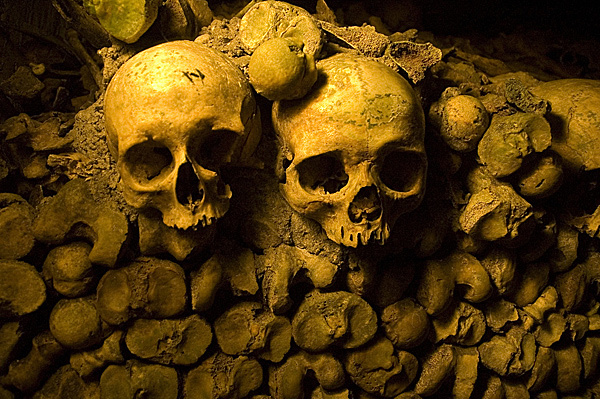 I think ossuaries are the most fascinating things. I’ve always wanted to visit one. 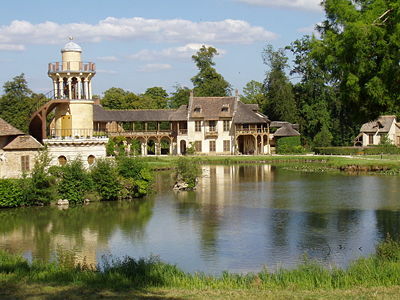 And, since this list has been in reverse order of how much I’d like to see these attractions, here is my number one reason for wanting to spend a couple of days in Paris: Versailles. And this, mostly because Marie Antoinette is one of my favorite people. 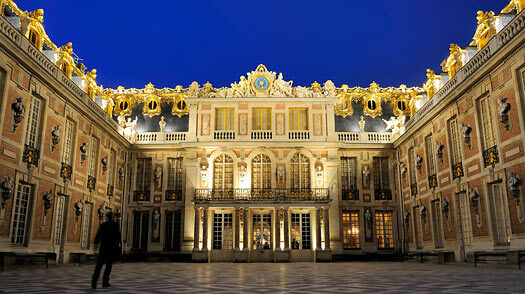 I want to see her Versailles…especially the Petit Trianon, and her fantasy village. 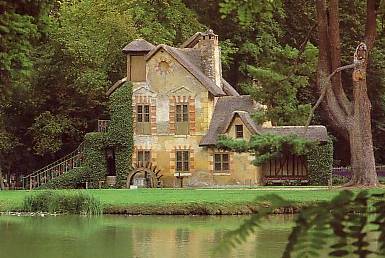 If I were a queen, this is exactly the sort of retreat I’d build for myself. I want to spent an entire day here, just wandering. So right now, that’s the plan. Paris, Egypt, Jordan, and London. I’m so excited I could explode, but I’m glad it’s still years away. Planning and dreaming about a trip is one of the most enjoyable parts. 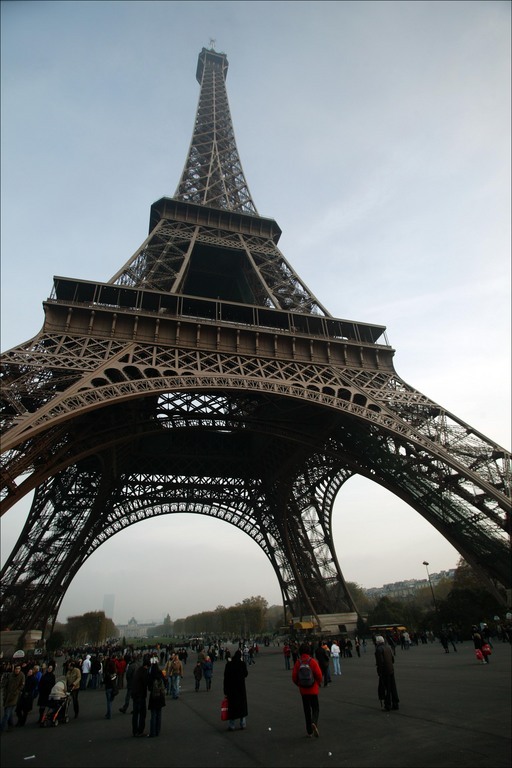 This entry was posted in Life, travel and tagged 42, paris. Bookmark the permalink.